Tony Pulis: Irons in the fire. THE repeated usage of the word ‘behind’ in his pre-match press conference ahead of today’s game is something that would probably not have sat too well with Tony Pulis. 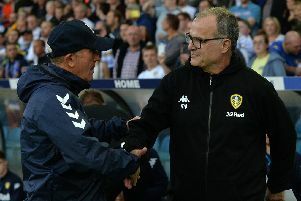 The Middlesbrough manager may have had plenty on his plate preparing last season’s play-off semi-finalists for a nasty-looking opening-day trip to Millwall, but the main course has revolved around transfer business. Pulis readily admits he is “desperate” to complete some incoming business with key work required to finalise his squad, while mindful that the spectre of some key departures is also on the horizon. 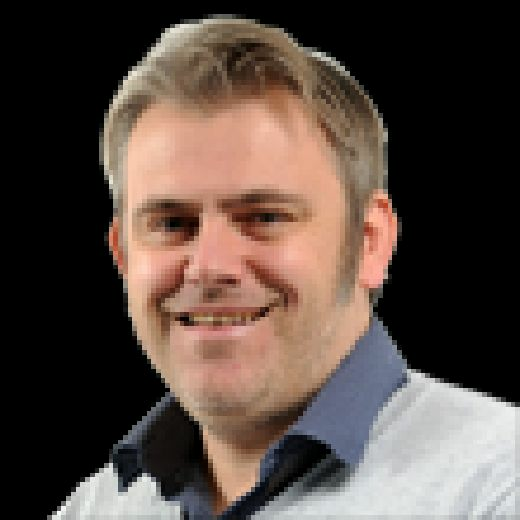 Captain Ben Gibson remains an active target of Burnley, despite Boro rebuffing two bids, and Wolves are tipped to make an improved offer for prized asset Adama Traore, whom Pulis is anxious to keep. But regardless of his feelings and Boro’s attempts to get the 22-year-old to sign an improved deal, a bid of £18m from Wanderers or any other party would trigger a release clause in Traore’s contract, with Newcastle United and Huddersfield Town both also keen on the winger. On a pivotal period ahead of the deadline for permanent signings next Thursday at 5pm, Pulis, linked with incoming moves for the likes of Jordan Hugill and Martyn Waghorn, said: “Me and the club want to do a lot more. We need to do a lot more; especially if we lose a couple more players next week. “We are behind; well behind. We have got injuries to key players as well and we go into this game well behind in terms of where we wanted to be. Specifically on target areas, the Welshman added: “We are looking right across the frontline and if Adama goes we are looking to strengthen that (area). So far this summer Boro have brought in two main signings in Bristol City defender Aden Flint and Sunderland midfielder Paddy McNair, although the latter is set to miss this afternoon’s New Den opener due to injury, according to Pulis.